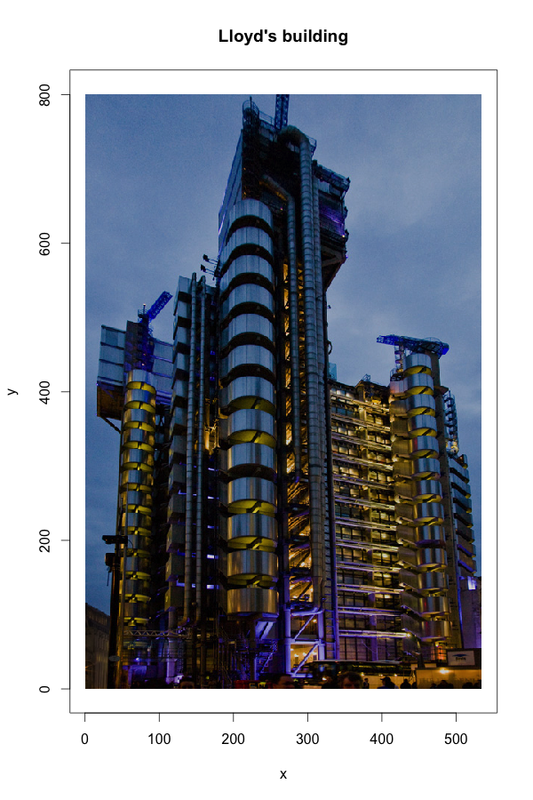 Lloyd’s of London is looking for a Data Scientist as part of the Analysis team. See Lloyd’s career web site for more details. To leave a comment for the author, please follow the link and comment on their blog: mages' blog.